I just found the reason for the specific boot problem all retrostone are having sometimes. - 90-80% of time the unit boot OK. The good news is that I found the issue and that future retrostones will be corrected. The bad news is that it's a hardware issue and to fix it you need to remove a resistor. (same as audio filter fix). The resistor to remove is R23 just under the SD card reader. It should be removed and replaced with solder. Or you can just drop a ball of solder on top of the resistor, no need to remove the resistor. Or as someone suggest after you can just use conductive glue : put a blob of glue on the resistor and let it dry. How did you discover the fix? Last edited by RetroJack on Wed 10 Oct 2018 19:15, edited 1 time in total. I am very disappointed with the Retrostone where I was so excited by the Raspiboy. First the problem with the Dpad sensitivity, secondly the problem with the much too soft sound from the headphones and now the boot problem. I do not have a soldering iron at home and I do not have the skills to fix these problems by soldering and I think most users will think so. I think it's extremely unfair to leave the troubleshooting to users. Is it going to solve the boot problem for sure? Could you post a pic or a video? I would try. But I wouldn't want to risk again if it's not for 100% the source of this boot issues. I understand your disapointments guys... I'm really really sorry about this mistake. I know there are several things that were not correct/perfect with the first run of Retrostone and that's really embarassing for me. I would love to tell you that I could send everyone replacement or fix them all, but the amount of money calling back all the retrostones, rework them and reship them is not an order of magnitude the project can handle... I wish I was selling tens of millions of unit with 80% of margins as some big companies out there, but that's just not the case, I'm a very small business with low volume and margins. The % seems to depend on units, some it's 5% for some others it's closer to 25 or 30% of bad boot. 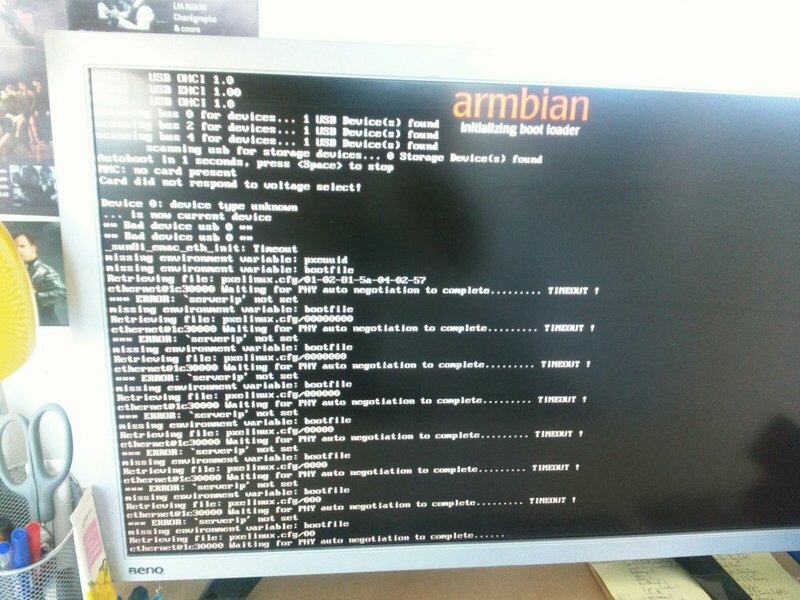 I tested to boot about 50 times on my test unit without a single boot fail. Today I will try to do the fix on crash/freeze/boot-errors-with-text/boot-error-black-LCD RetroStones and I will check if that fix the issues as well. Doing so I will shoot a video and upload it online. PS: if you damage the unit while doing so the warranty will be extended of course. Thanks for all the updates! I will remove and bridge the resistor later today and let everyone know if it helps.